So this week life has been absolutely crazy. Willow turned 3 at the end of last week, she had a party over the weekend, everyone ended up with fevers and colds, and then just as they started feeling better, guess who got it? Of course, this Mom got it. And less than a month into school, my children had their 3rd day off of school ( after missing 2 days of school from being sick), which means for me, this left me no time to plan a lovely recipe to share with you for Tasty Thursday. But since I was already working on the book review of Tortillas Recipes called Tortillas To The Rescue Cookbook, by Jessica Harlan. What a fantastic way to bring you a recipe idea while telling you about a great book, that is quickly becoming one of my favorite recipe books. Tortillas To The Rescue Cookbook contains 100 quick and easy tortillas recipes that you can make with either store-bought tortillas, or that you can make from scratch. Now before this book, I never would have even thought of making my own from scratch. I thought that was just craziness. Tortillas at the store are cheap, about 2 bucks for a pack of 8 or 12, depending on the size and brand. But there is a recipe in the back of this book for flour tortillas, and I thought I would give it a try. I am telling you, it could not be simpler. It was 4 things I have in the house anyway, flour, baking powder, shortening, water and salt. 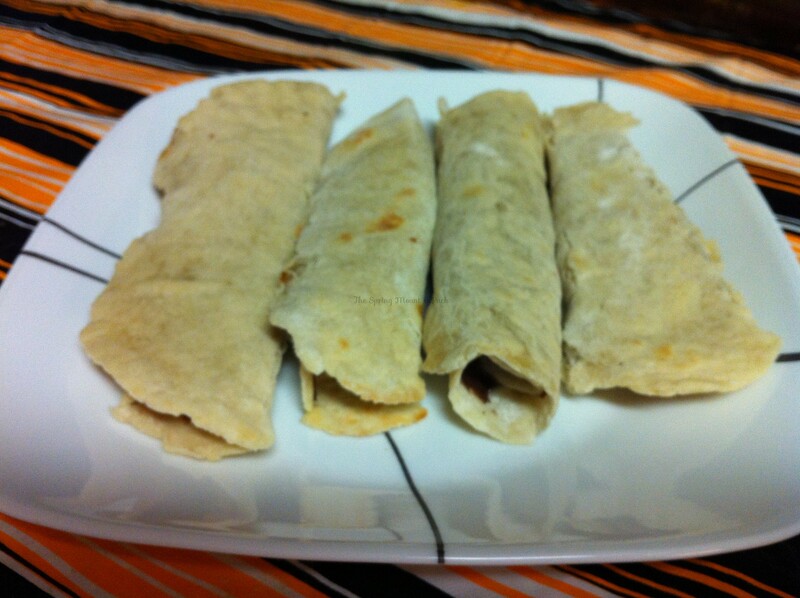 It took me 30 minutes, start to finish, including rise and cook time, and it made 8 tortillas. In the recipe cookbook, there are all sort of recipes. There are Breakfasts, Starters and Snacks, Soups, Salads, and Sides, Wraps and ‘ritos, Meat and Meatless courses, Tux Worthy Tortillas, Casseroles, Fun with Tortillas, and Sweet Ending. There are the basic easy recipes, jazzed up, in here that you might think of, like Avocado and Leek Omelet Wrap or Chorizo and Cojack Taquitos, but there are also these recipes that are just simply recipes that I would never think of in general, let alone to make with a tortilla. 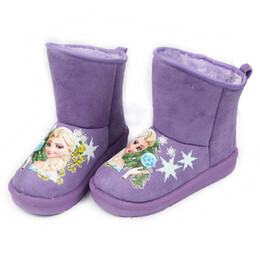 Recipes like Shortcut Blintzes, Tortilla Crusted Eggplant with Spicy Tomato Sauce, or Roasted Vegetable Napoleons. And then we move on to the section of a cookbook that will always get my attention: the dessert. 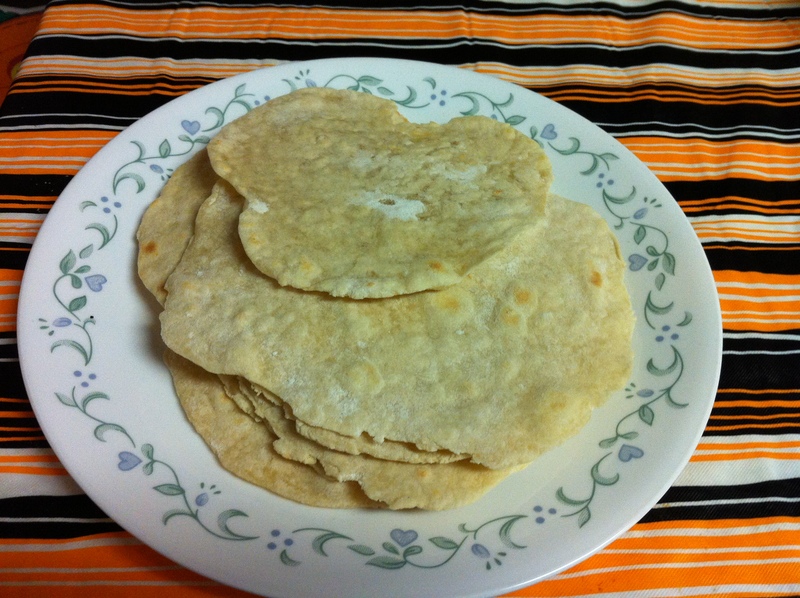 After making my tortillas, on a whim, with sick kids, as a way of making them happy, I had little ingredients on hand. I did have Nutella. One of the recipes in the book calls for Nutella mixed with a raspberry jam. While I didn’t have all the ingredients for that, I did have Nutella and since my children are wild for it, I decided to just spread that on my tortillas. I credit the book with the idea, because I never would have thought to do it for a dessert. My tortillas were warm from being freshly made. If yours are not, you can microwave them for a few seconds. Then spread them with the Nutella. Then roll them up. My kids devoured them. Some of the other desserts you can look forward to in the book: Cinnamon Tortilla Crisps with a Yogurt Dip, Pineapple Cheesecake with Tortilla Crust, Tortilla-Lime Bark, Apple-Cinnamon Tortilla Pocket, and Mexican Cannoli to tease you with a few. 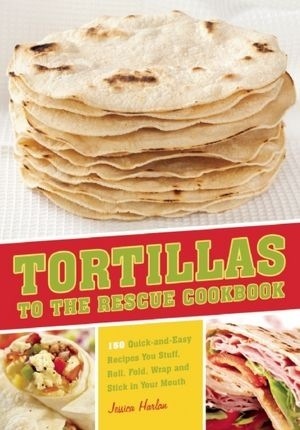 Tortillas To The Rescue Cookbook can be found on Amazon for $12.95, and worth every penny.